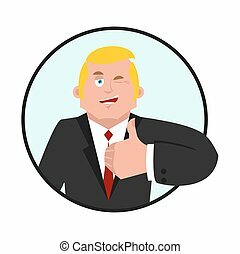 Businessman thumbs up. 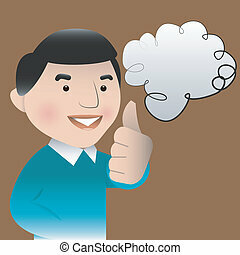 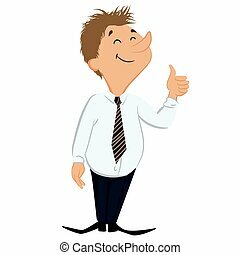 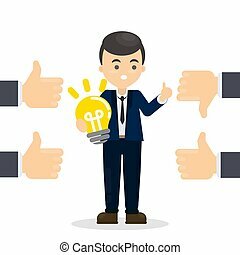 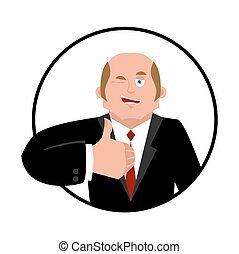 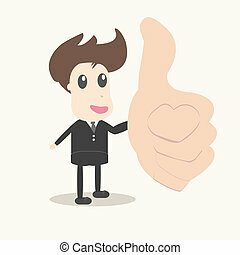 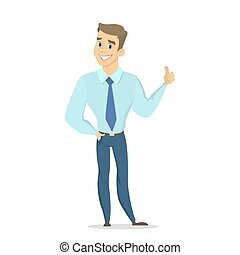 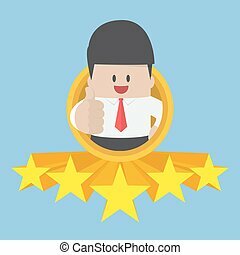 Businessman thumbs up gesture on white background. 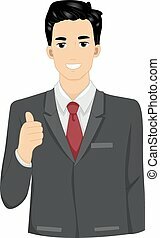 cute character in buisness suit. 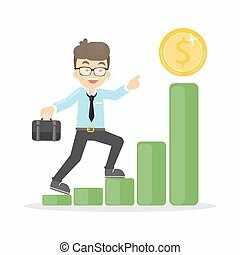 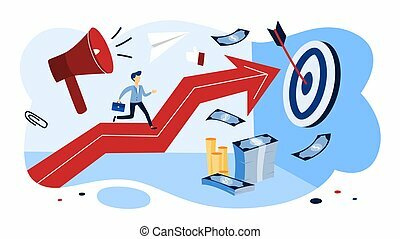 Businessman raises up to the money coin to achieve goals and success. 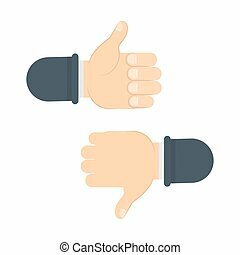 Thumbs up and down. 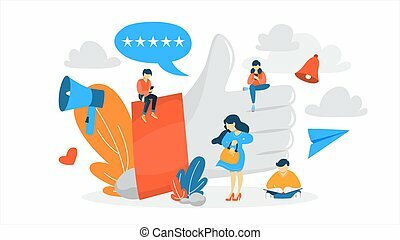 Idea of review or ratings. 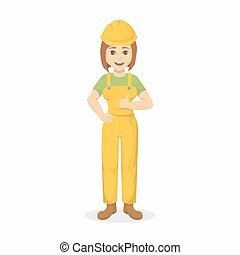 Female builder with thumbs up on white background. 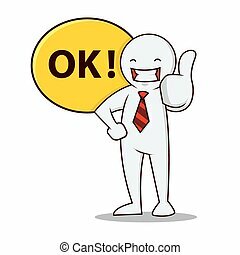 Woman in yellow uniform. 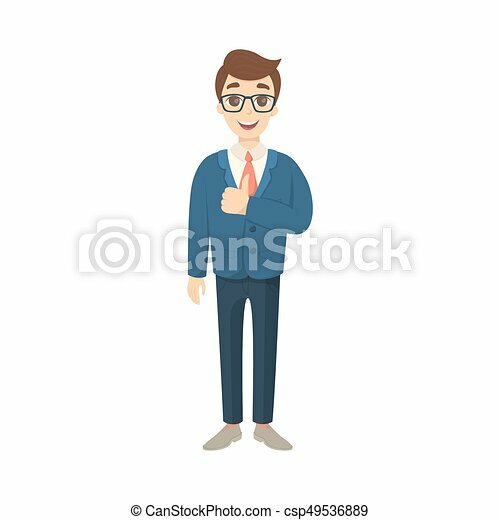 Isolated smiling businessman showing thumbs up on white. 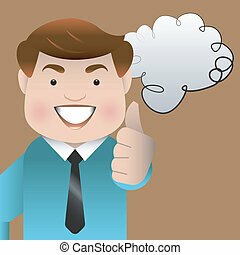 Businessman with idea lightbulb. 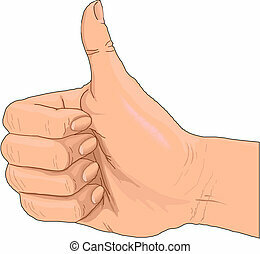 Hands showing thumbs up and down. 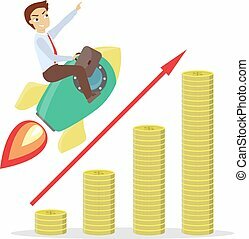 Businessman on rocket flying on chart growing up. 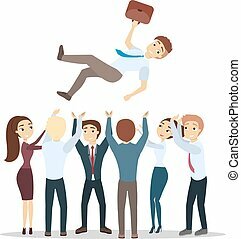 Team throwing businessman up in the air. 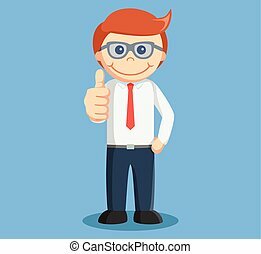 Happy successful man. 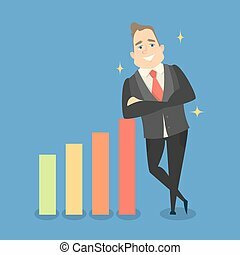 Isolated businessman leaning on growing data chart. 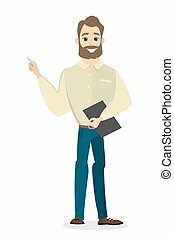 Isolated pointing businessman standing on white background. 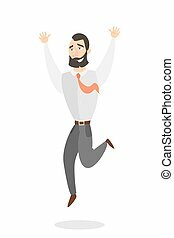 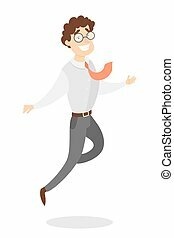 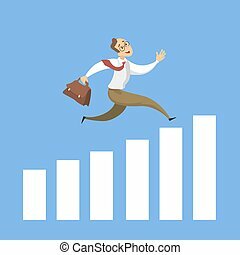 Isolated happy jumping businessman on white background. 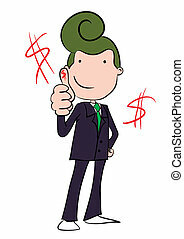 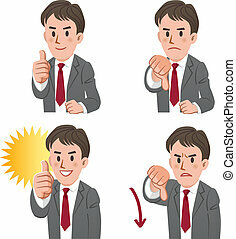 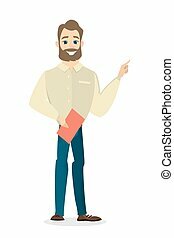 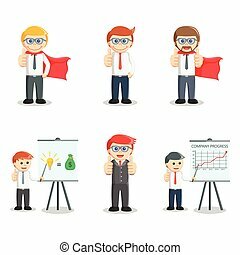 Isolated gesturing businessman standing on white background.